We’re located in hall 7, in booth H119. Our ambitious project Dawn of Peacemakers is playable at the fair. The game will go live in Kickstarter shortly after Essen SPIEL. You will also be able to get your hands on a free additional promo deck, Systematic Eurasian beavers, if you purchase either of the Dale of Merchants games! Pickups for orders from our online store are also opened. 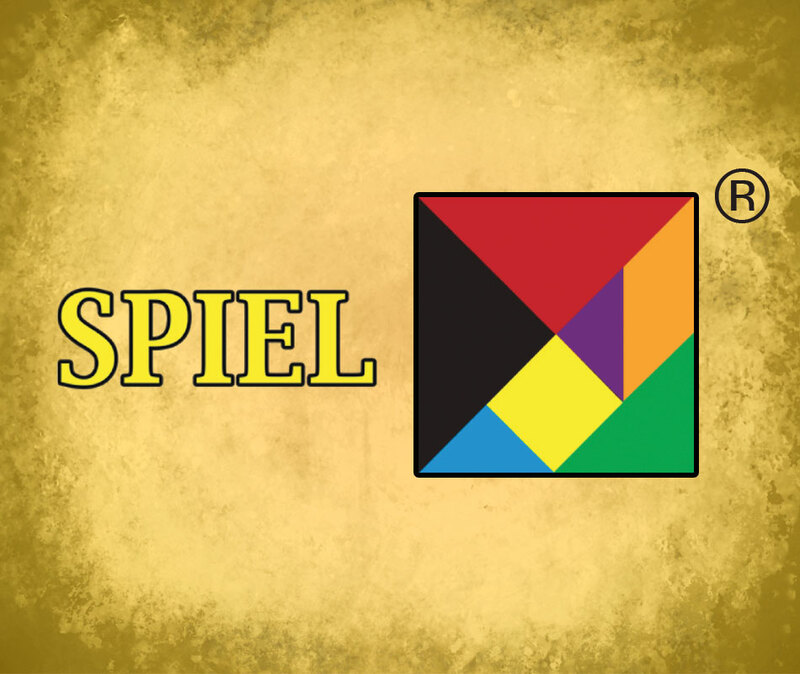 SPIEL gaming convention attracts more than 150,000 board gaming enthusiasts to Essen, Germany each year. The fair is open to public for four days from Thursday to Sunday during week 43 in October.